Well, that was a long "nap!" Hello Everybody! I&apos;m back with GOOD news! I start shooting July,17th,18th and 19th. 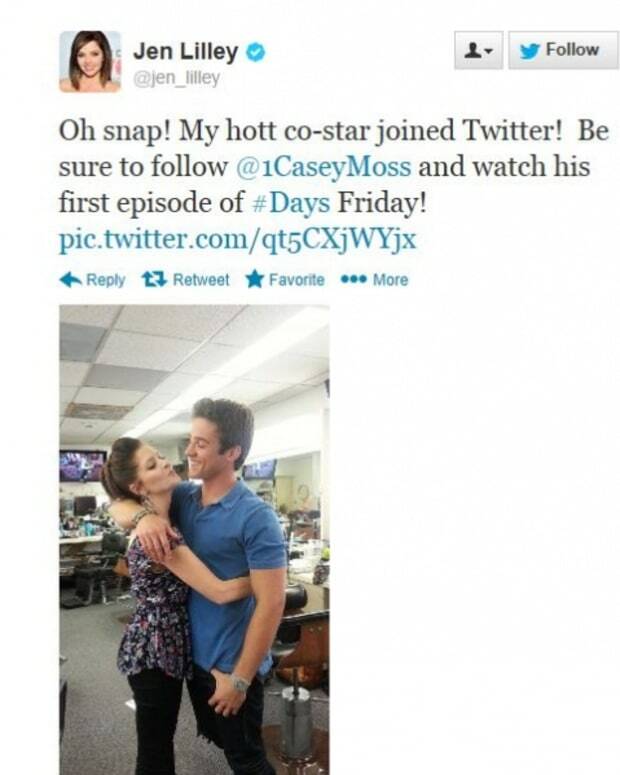 Thrilled to be back on "Days" and I am so excited about working with the lovely and VERY talented Jen Lilley! Stay tuned! Lilley&apos;s character was recently revealed to be Jeannie "Theresa" Donovan, daughter of Kim and Shane (Charles Shaughnessy).